Gaithersburg, Maryland, USA - October 26, 2015 - GL Communications Inc., announced today its enhanced MAPS™ Diameter Protocol Emulator to support Gy/Ro Interfaces. He added, “The MAPS™ Diameter gives the users the unlimited ability to edit signalling messages to support various procedures. It supports both SCTP (Stream Control Transmission) and TCP (Transmission Control Protocol) transport protocol layers for PSTN signalling messages over IP networks. 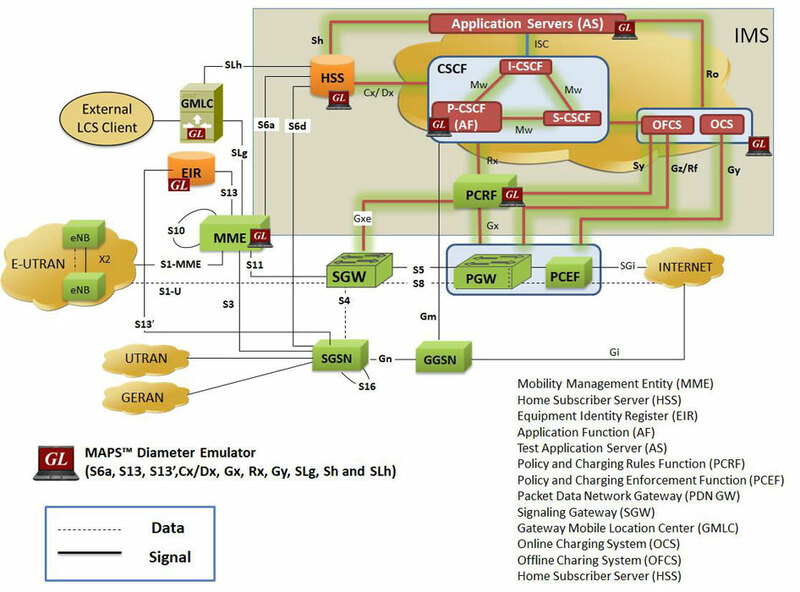 Mr. Vadaila further explained, “Both Gy and Ro interfaces define procedures for online charging in IMS & LTE networks. Ro interface is between IMS entity (CSCF) and Online Charging System (OCS) & Gy interface is between the PCEF (e.g., PDN GW) and the OCS.